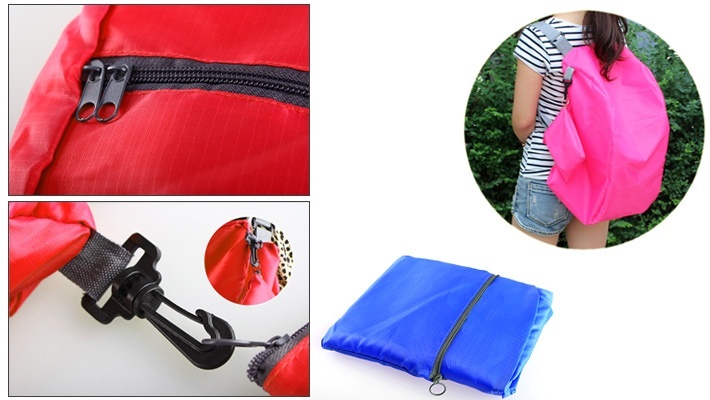 Perfect for; gym, school, university, beach and more! 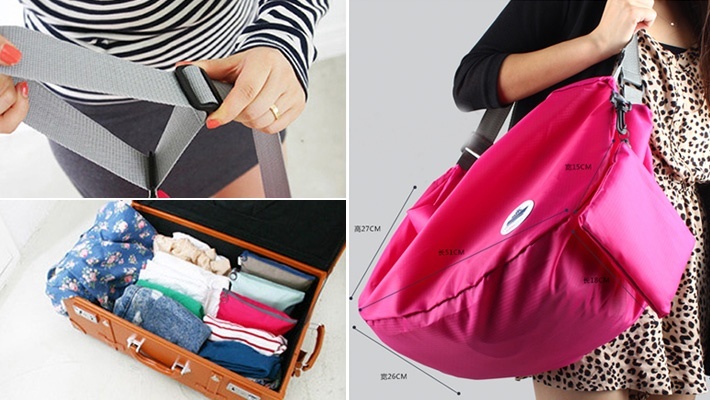 Carry a practical bag that conveniently fits in your pocket and ready for immediate use! 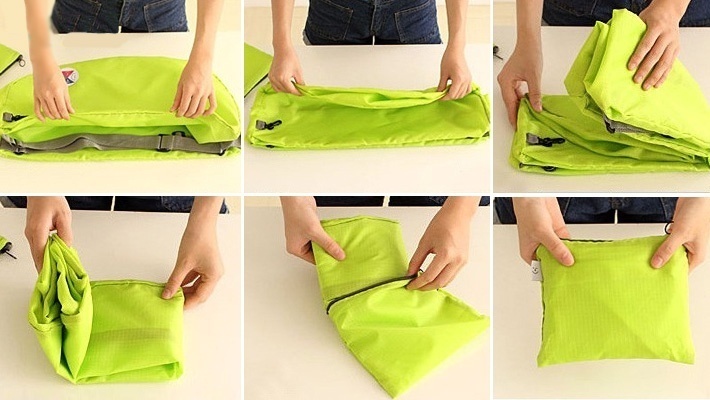 Get this $14 worth Foldable Multi-Use Bag for only $5.